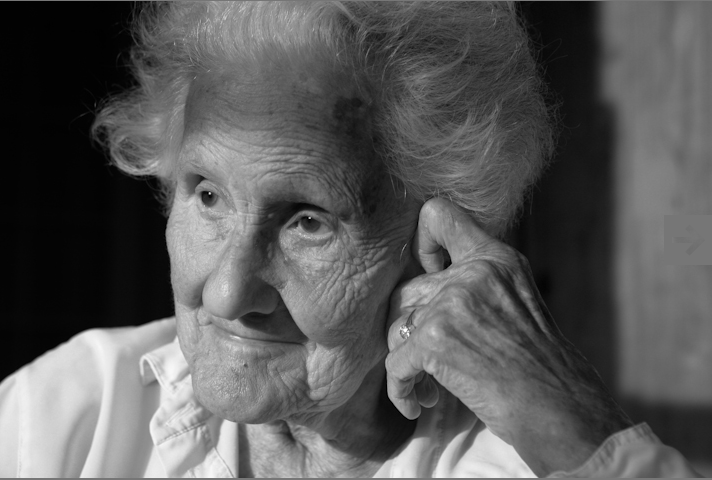 at the age of 105.
and tell how much i loved. but i've done it numerous times in my imagination. continue to be tremendous inspiration to me. pics from latimes, brooklynmuseum and gettingatattoo. both photos of eva by talisman brolin. 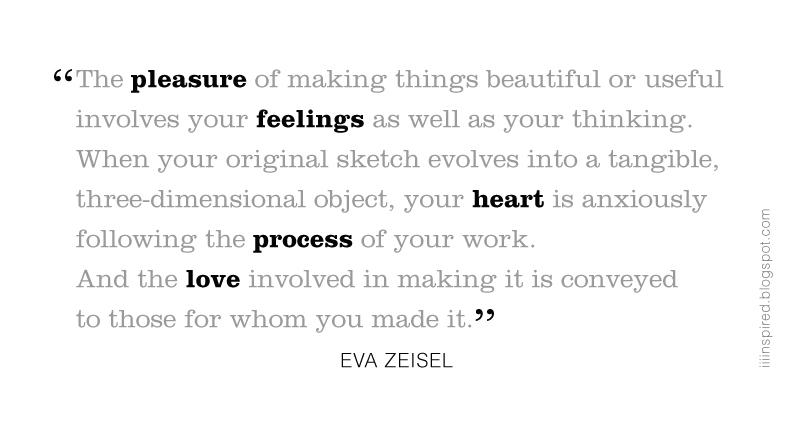 in her book, eva zeisel on design (the overlook press, 2004). in hungarian, my mother tongue, all the while keeping english as the main lagnuage. mert az az igazság, hogy a magyar olvasottságom igencsak gyér. meglátjuk, van-e értelme, remélem, hogy igen. zeisel éva tegnapelőtt hunyt el, 105 évesen. hogy oktatni kellene ezt a könyvet a design-iskolákban. u.i. : nagyon boldog új évet kívánok mindenkinek! 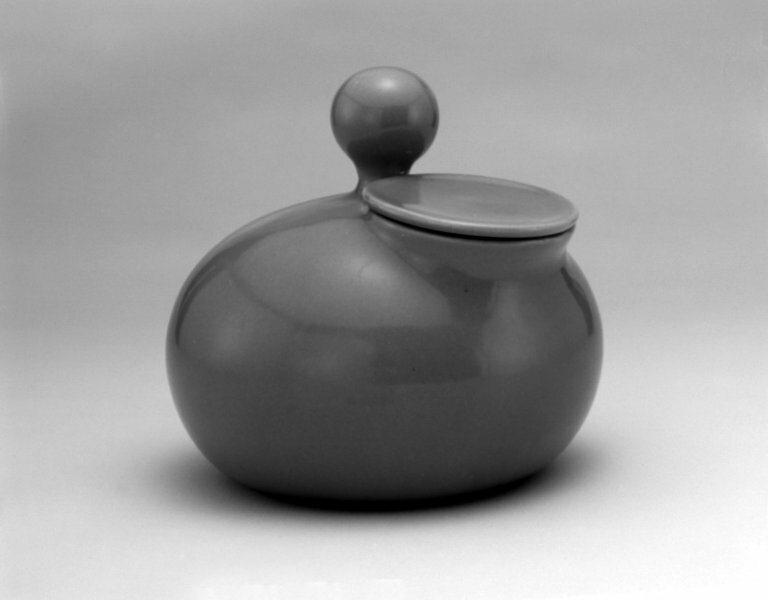 Thanks for sharing eva zeisel's work, i didn't know her. Thanx for sharing.. Want to wish u all the best 2012! She's one of my heroes too, and I didn't know she had died. Such an extraordinary woman and gifted designer. A real pioneer! She will be missed (but I'm glad God gave her extra time on this Earth). 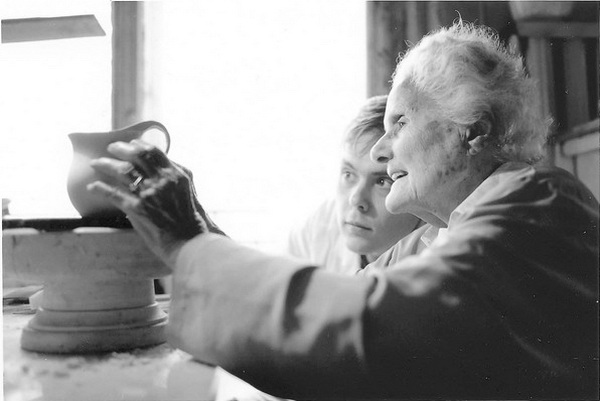 Justine, yes, she was a pioneer, the first industrial designer... yes, it's a blessing we had her for so long. Wow, that is really amazing. 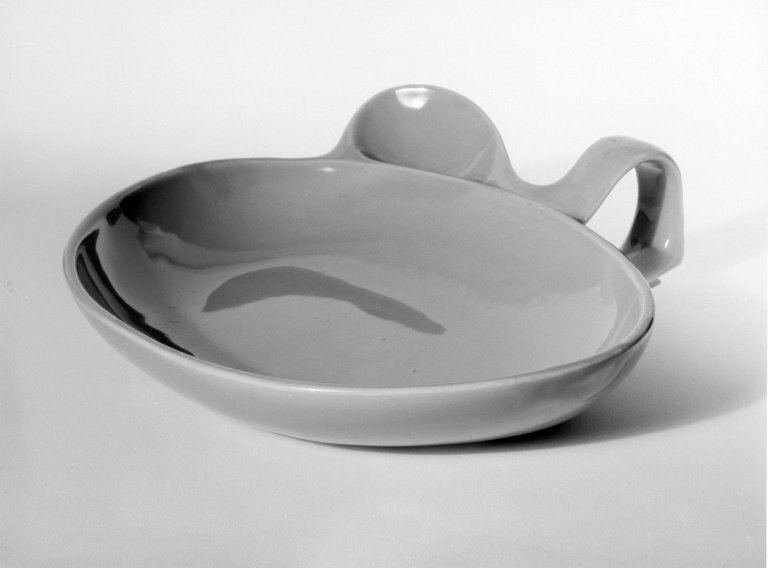 I've always loved ceramics. I think anything you have to physically create with your own hands, has soul in it as opposed to having something mass produced by a machine. Handmade things are worth every penny and some of them are priceless. I agree, Jay, I love ceramics and handmade things, too. :) Though she made most of her works for mass production, her design process was very, very hands on, i think... she would first cut her design out of paper to refine the silhouette, then she would make clay models, refining those over and over until she would arrive at what she liked... how different is that from using CAD! Hey Agnes - she looks so lovely and her work is great - it is always so sad when great talent and people you care about passes. thank you agnes for this post! I love her works. :) thanks, m., i'm glad you do too. :) :) :) And the other day, while I was travelling to work, I was thinking how she was already walking the streets of Budapest a hundred years ago... and what it might have been like.